I’m feeling super summery at the moment; downing smoothies like there’s no tomorrow and sunbathing at every opportunity! This week I’ve been really getting back into goodness packed green smoothies, something I haven’t enjoyed all that much over the colder months. 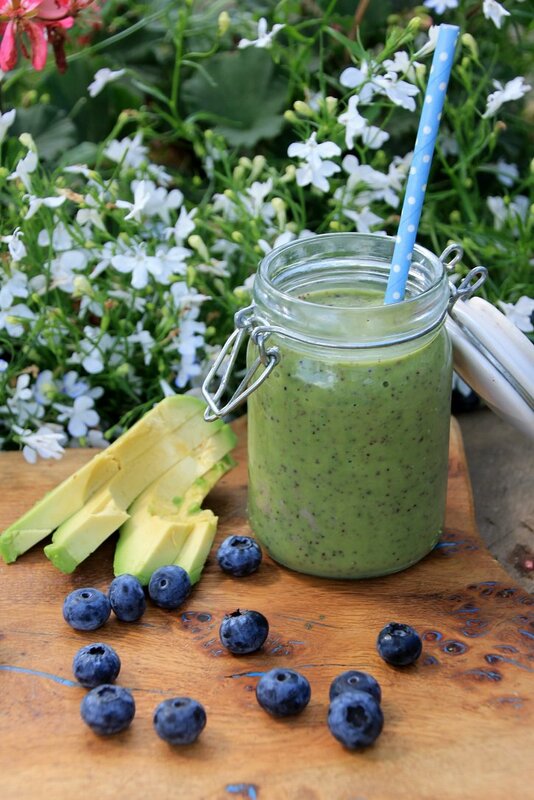 The green smoothie recipe I’m sharing with you today is just beyond delicious and the perfect combination between green and fruity. It’s really simple ingredients that together create the most creamy filling smoothie. 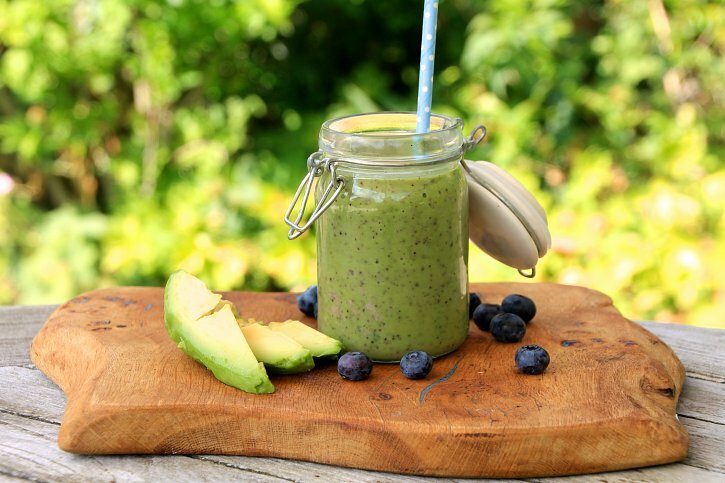 We use avocado and banana as the base, building on the goodness with spinach, blueberries and blending it all with coconut water. It’s totally delicious and I think you guys are going to absolutely love it. Add all your ingredients to a blender and blend until smooth!